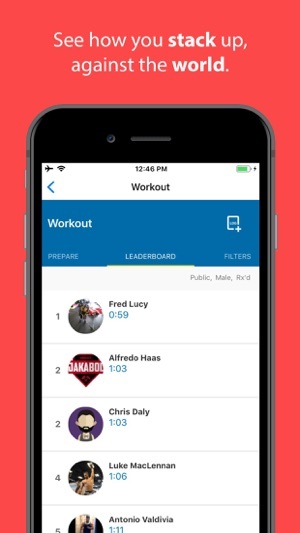 The Official App for CrossFit® tracking. 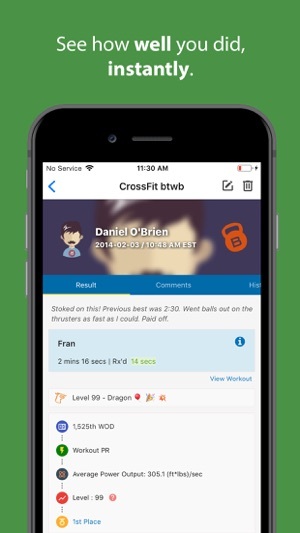 BTWB is the world's largest CrossFit® Log with over 40 million results. - Post results for every CrossFit® workout and create your own. 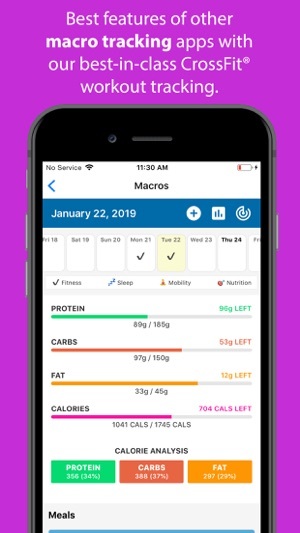 - Track your Macros. 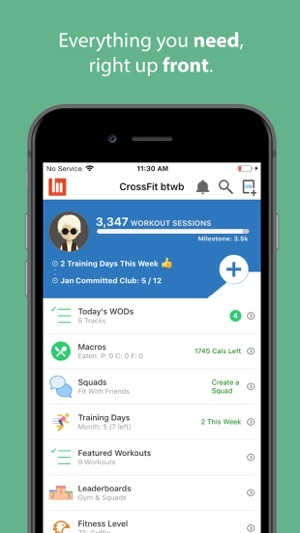 Get the best features of other macro tracking apps combined with our best-in-class CrossFit® workout tracking. With over 550k grocery items, 140k restaurant items, and 25k common foods, find exactly the food you’re looking for by searching our library or by scanning the barcode of your favorite packaged item! - Make squads and keep up with your friends' results. - Hone in on your Strengths & Weaknesses. - Find out what your Fitness Level is (0-99). - Discover the perfect workout among 8+ Million Unique WODs. - See how you stack up against the world with World-Wide Leaderboards. - Track body fat, benchmarks and more. I’ve been having BTWB for a few years now and it has continued to improve since the start. 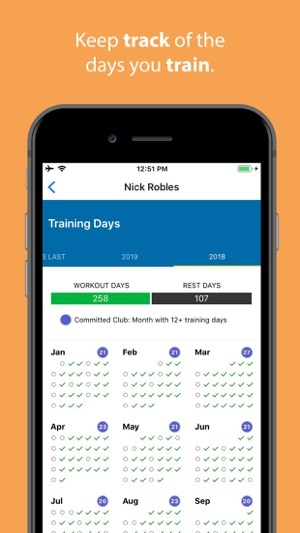 I can easily access the workouts I follow and log my times and weights. The progression measurements keep you aware of your strengths weaknesses. 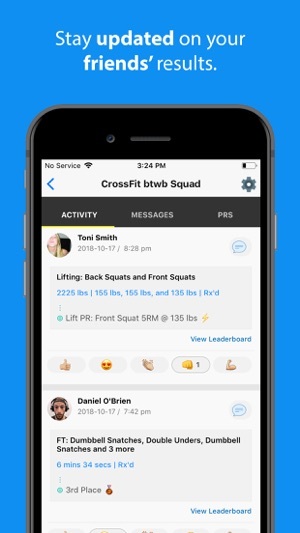 I highly recommend any athlete to BTWB to track all of their workouts. The only thing I would like to see implemented in the application for phones is a timer. More specifically a timer that is linked to the workout, i.e. I follow MisFits and the workouts are already there, so a timer already set for the specific workout would be amazing. This would especially come in handy when doing interval work and each round is for time with rest periods in between or when you need to track your split times for each round, etc. Thanks for the amazing job guys and keep up the great work! 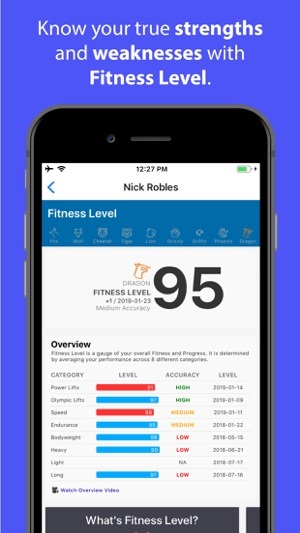 - the fitness level feature for specific workouts and for overall performance. This is by far my favorite feature and something other platforms don’t provide. - identifying strengths and weaknesses. 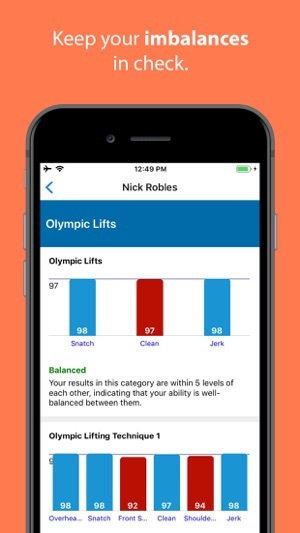 - Articles/content are nice; I especially like articles where btwb uses their repository of data to help athletes identify and address weaknesses. - a way to create (or log) lifting complexes. I currently have to find something similar that’s already in the movement list and make notes. I started using BTWB during summer 2014. It changed the way I workout. I’m a big fan of anything that can make real life more of a video game, and pushing myself to increase my fitness level was an amazing motivator. Since that time I’ve started working out at home, and being able to use BTWB to filter workouts based on movements has been helpful for my garage gym where equipment is limited. The app is easy to use and intuitive. I’ve used the app to follow both my local affiliate and main site Crossfit, it’s incredibly easy to follow multiple workout tracks. Additionally, I’ve followed some of the free and paid coaching tracks as well over the past 4 years and I love the ease of waking up to your programming already loaded to the app. Additionally the support staff is great. Anytime I’ve had an issue I’ve put a ticket in and immediately received a response. Great company. A few minor changes I would recommend include the option to exclude movements in workouts and filter workouts by necessary equipment. If like to see it integrated with Apple health but that may be an Apple side integration.